When it comes to capturing moments and turning them into memories, we only think of one thing – a camera. Cameras are a necessity in all our daily life – even when we go to travel, we want to take pictures at breathtaking views to capture all the beauty that we can cherish at a later time. 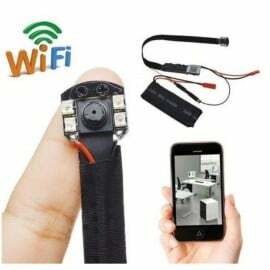 For this reason, you have to look for cameras online to ensure that you find the right product. There are different brands of top-quality cameras available on Farosh.pk. You can now order your favorite camera online and get it delivered at your doorstep.